When it comes to Valentine’s Day gifts you can’t go wrong with Chocolate. 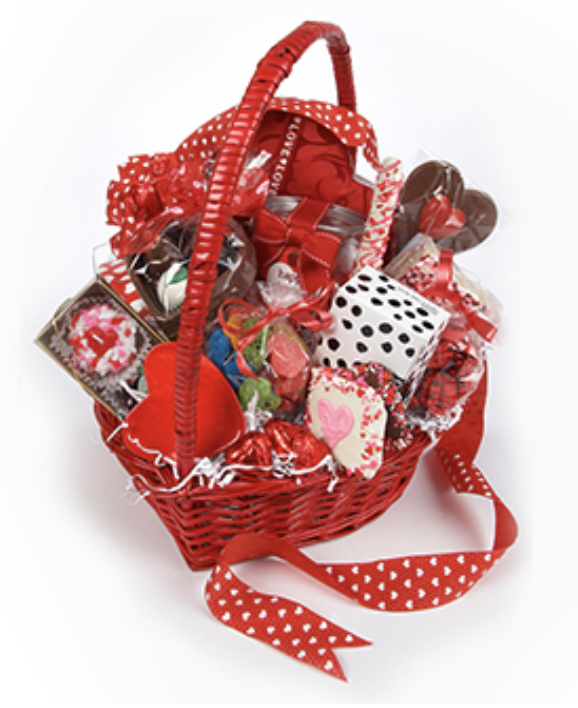 A beautiful and delectable basket of candy and chocolate treats is sure to win the heart of any Valentine and is the perfect way to say I love you. 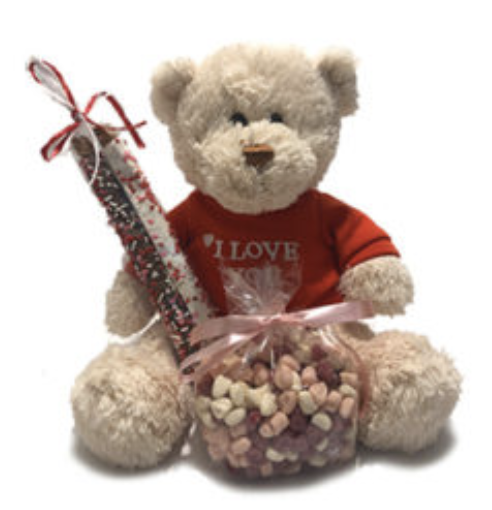 But with so many options for Valentine chocolate delivery, how can you decide what to order and how to ensure it will arrive on the big day? We’ve gathered some secrets of stress free Valentine Chocolate delivery for you. Determine what kind of candy or chocolate your Valentine likes. This may be harder for people that are just dating compared to those in lengthy relationships but try to take note of the kind of treats your Valentine likes to eat at movies or for dessert at restaurants. Are they toffee fans or dark chocolate lovers? Having this info in mind when you begin to shop is a great way to focus your search. Like so many things, it is easy to get carried away when shopping for chocolate online. If you determine how much, or a price range, that you are comfortable spending before you start shopping then it will be easier to narrow your search to just the items that fall into your budget. At the Goodies store we have delicious gifts for any budget. One of the best ways to be sure your order will be handled properly is to order from a reputable candy store. Read the reviews of the stores you are considering before you place an order, they can be very helpful. Online shopping is the easiest way to order Valentine’s Day chocolate because there are no lines of customers, you can quickly compare prices, you can read customer reviews, and often there are coupons or sales going on from the store websites. To ensure delivery by the desired date it is always best to order as early as possible. Often stores will begin offering their Valentine’s Day products in mid January so if you start shopping then, you will have plenty of time to order and ensure the on time delivery. Here at Goodies, we have made it super easy and efficient to order your Valentine chocolate delivery. That’s what we hear over and over from our loyal customers. Here at Goodies, we make gifting easy, fun and delicious. And to make things even easier, we gift wrap all gifts. Goodies beautiful signature bows makes all gifts even that much sweeter. So place your order today, we know you and your loved ones will be thrilled.